As SC Group’s Chief Executive, Nick Ames is responsible for overall leadership and strategy. Since Nick’s appointment in 2003, shortly after the company had won its first HMT contract, he has consolidated the company to create a strong foundation for future growth. He has led investment in new products, helped to win several major export orders and broadened the customer base. 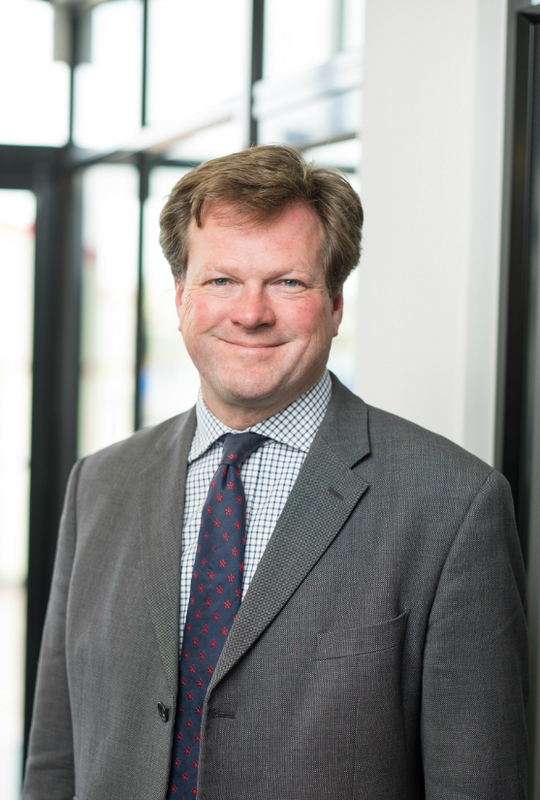 In particular Nick has overseen the Group’s expansion outside the defence sector, where its expertise in mechanical engineering has been equally well applied. Previously Nick worked at Serco Group as a divisional finance director and divisional managing director, responsible for clients such as the European Space Agency, European Southern Observatory and nuclear research centre CERN. During this time he was also seconded to a private equity fund. Nick spent the previous 10 years with PricewaterhouseCoopers, mainly in consulting but also in general practice while he qualified as a chartered accountant. This period included a secondment to the Lusaka Water and Sewerage Company in Zambia. Nick also worked on improvement programmes or preparations for privatisation at organisations such as the BBC, BT, Cable & Wireless, Department of Trade & Industry, Thames Water and UKAEA. Nick is a graduate of Trinity College, Cambridge.